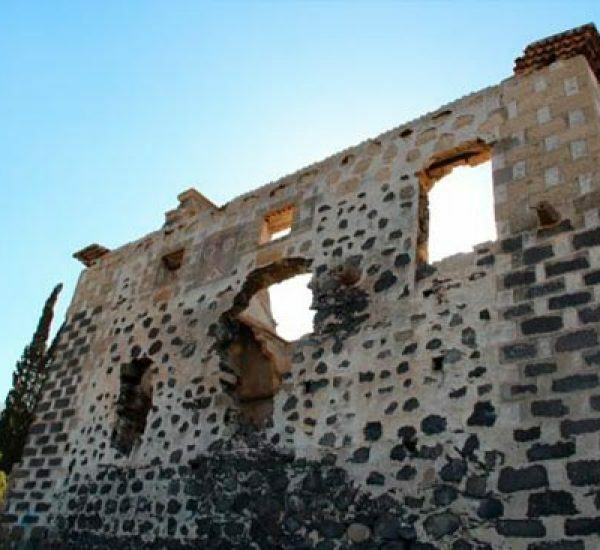 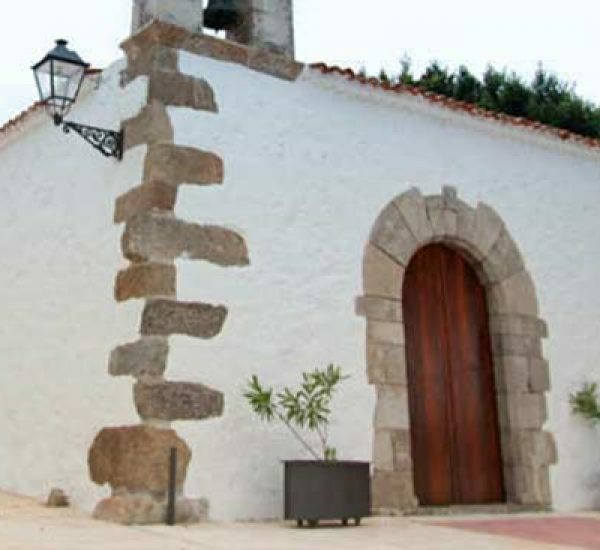 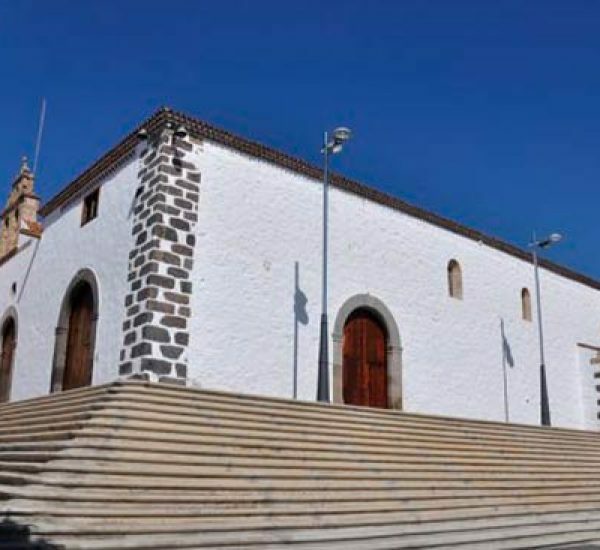 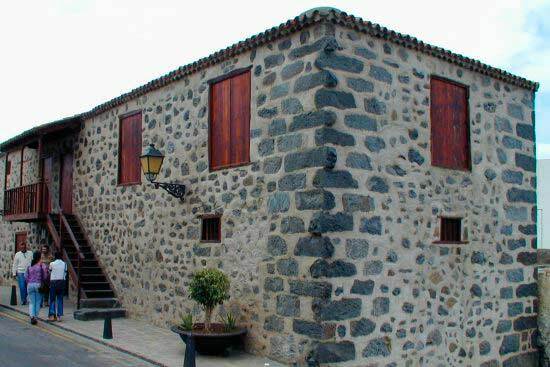 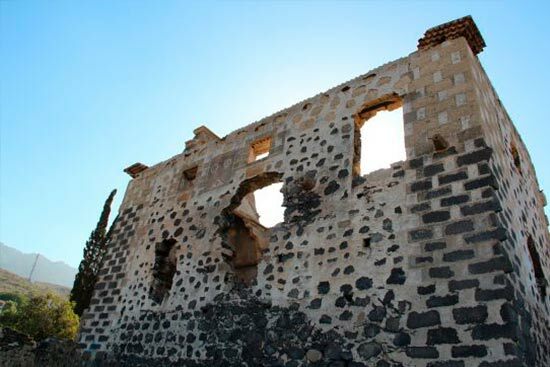 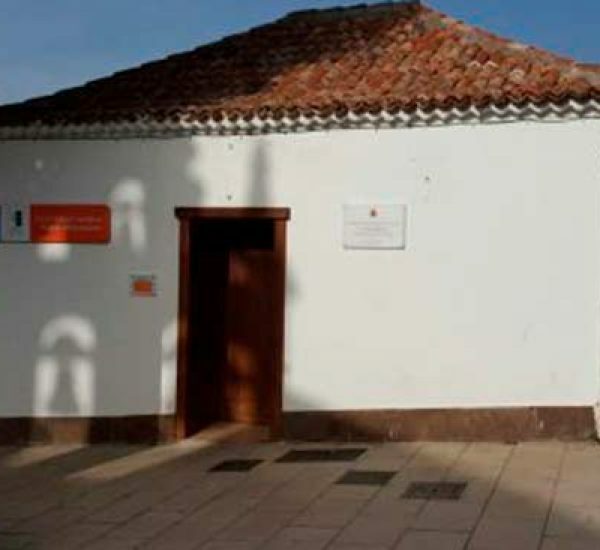 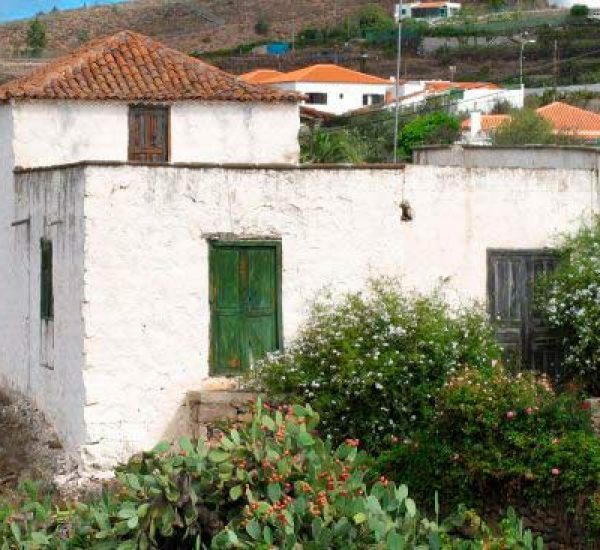 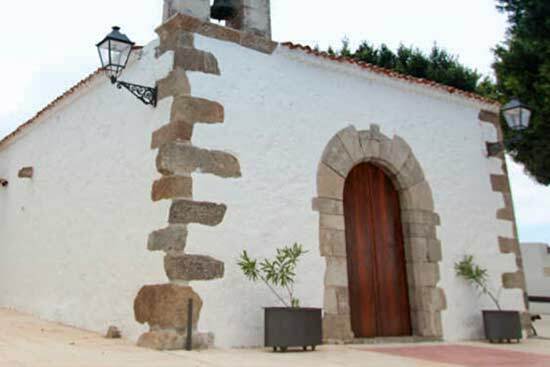 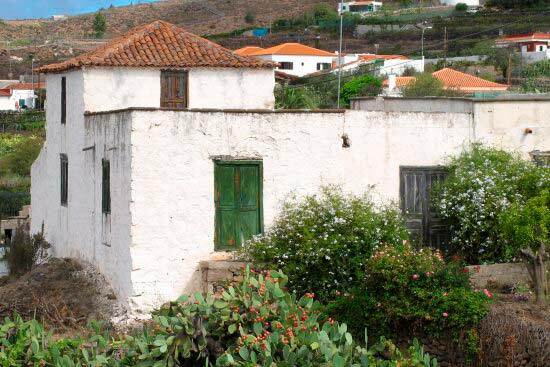 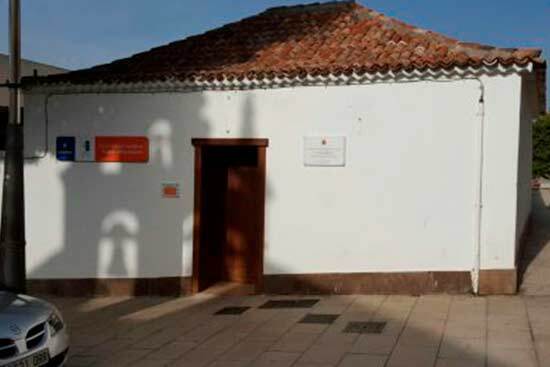 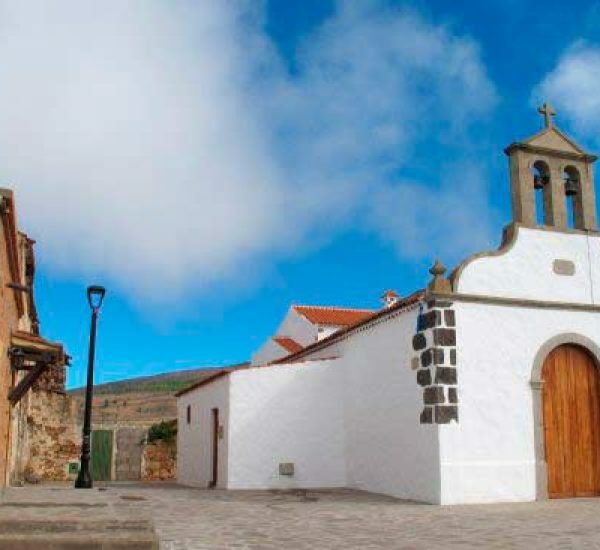 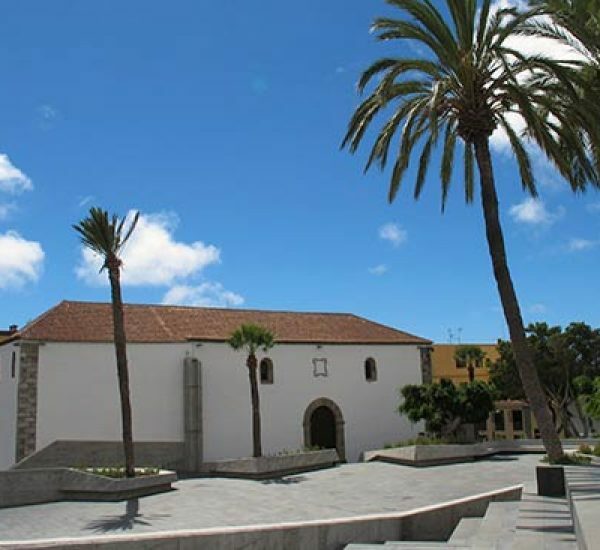 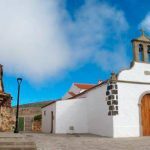 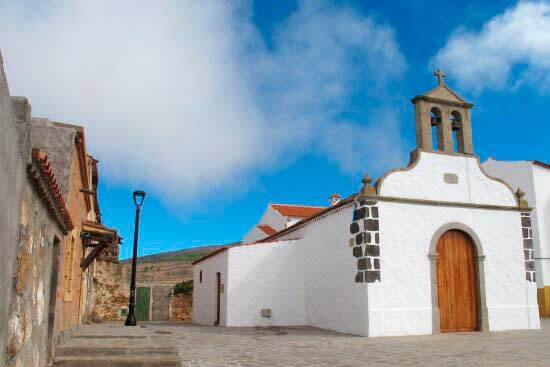 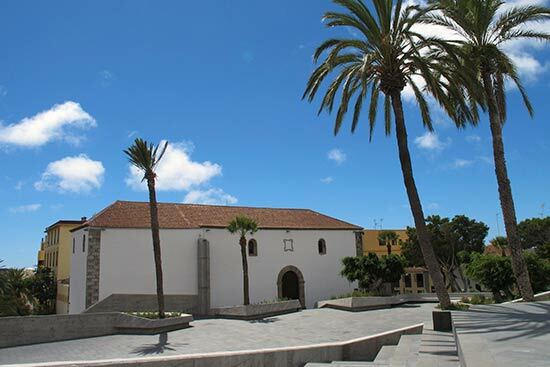 This 18th century building conforms to the typology of granaries in the region, both in terms of the materials used (basalt stone, Canarian wood, and curved or Arabic tiles) and the structure: it has a rectangular floor plan with a hipped roof of Arabic tiles. 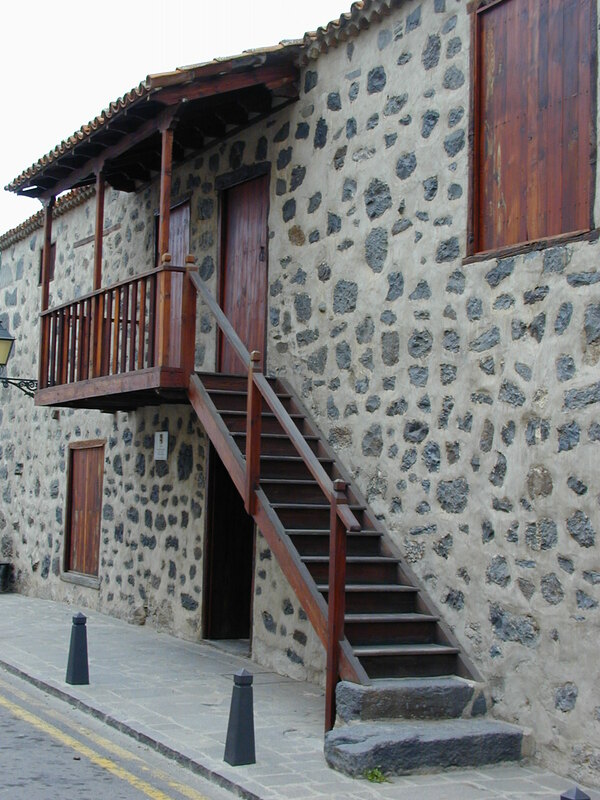 It was once known as the “granel del patio” as there was a large patio in front of the main facade, although this is no longer there today. 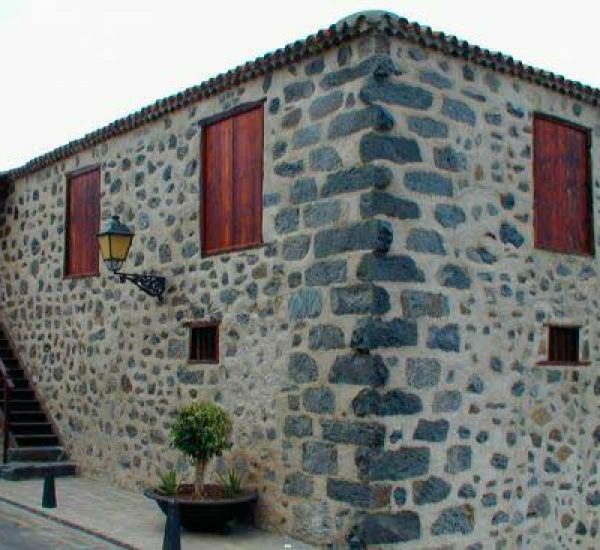 The building is compartmentalised and access from one room to another must be made via the exterior. Access to the upper floor is available using a staircase that finishes in a balcony with a mono-pitched roof. The building has had different uses: a granary, a sale point for groceries, a stables, and a ballroom, among others. 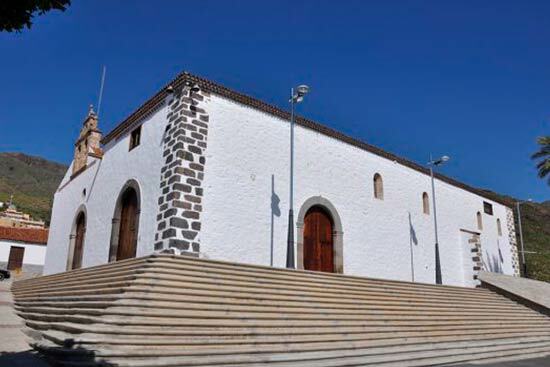 It was acquired and restored by the local government, with work respecting the original structure of the building. Currently, it is the meeting point for the Neighbourhood Association and activities and courses are organised there by the Local Government of Adeje.